If traffic ahead of a vehicle unpredictably stops, and the alarm signal sounds, it might be necessary for the vehicle to squeeze it's way past other vehicles which could involve scratching, shunting or driving off the road. If a vehicle becomes trapped by the barriers, it becomes logical to force its way through the barriers to safety, causing damage to both itself and property. The train itself is dangerous, difficult to foresee and potentially very fast with a very stopping distance. 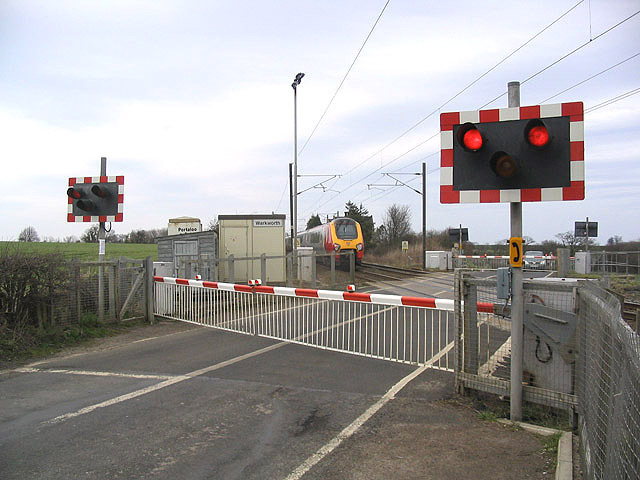 Barriers are problematic because they often act unintelligently - for example closing around a car, trapping it inside. Where inaction leads to undesirable outcome. Typically the vehicle is stationary.